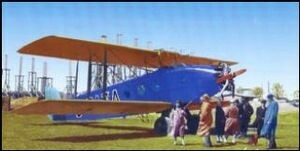 In 1925, a competition was announced for the construction of a transport airplane for the needs of Czechoslovak State Airways. Pavel Beneš and Miroslav Hajn responded to the request of the Ministry of Public Works and the design began in 1925 in the Holešovice offices, where Avia moved from Vysočany. A single-engine biplane was created for two pilots and five passengers. The passengers sat in the wicker seats inside the fuselage, entering through a side door. The pilots were housed in an open cockpit on the back of the fuselage. 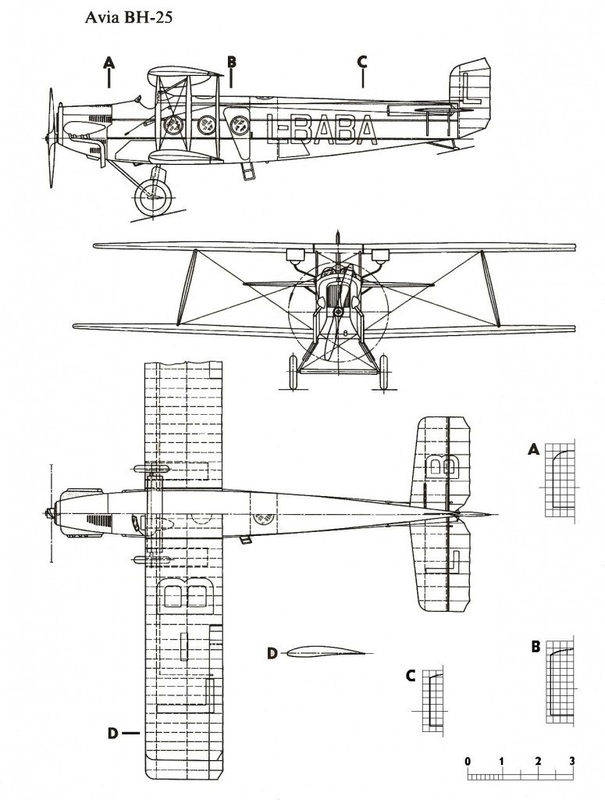 Of conventional configuration, it was a single-bay biplane of equal span and unstaggered wings, with fixed tailskid landing gear. Power was a Lorraine Dietrich series engine. 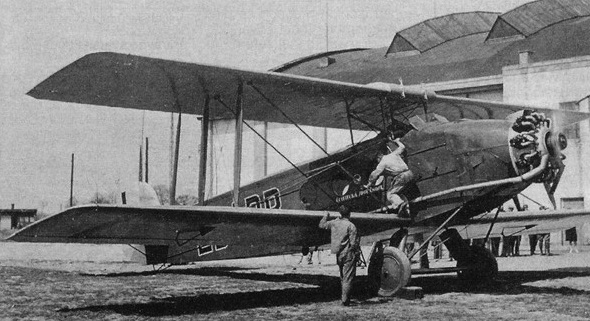 In the summer of 1926 the first prototype, designated as BH.25, began tests. Avia failed the competition (CSA bought a competitive Aero A-23), however the prototypes and subsequent Avi series were bought by the Czechoslovak Airline, which put the new Avia on international lines. Here the transport avia successfully served until 1931, when it flew 800,000 km. 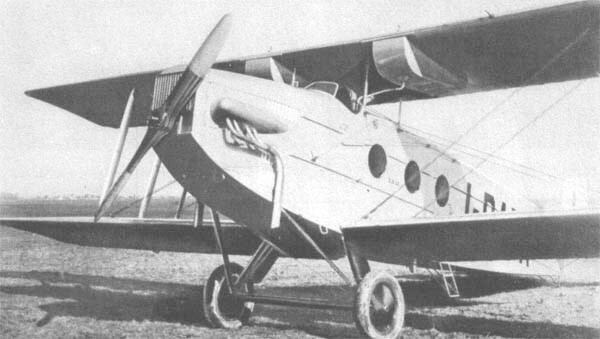 In 1928 trial operation of VN.25 on Czechoslovak airlines began. By this time, the production aircraft, BH-25J, were distinguished by some modifications in the design and replacement of the Lorraine-Dietrich engine by Bristol "Jupiter". Operations ended at the end of 1936, and in 1937 several aircraft were handed over to the Air Force. Until the full occupation of the country in 1939, they were used for courier purposes and were soon scrapped. Of the 12 aircraft built, eight remained in Czechoslovakia and were used by CLS. The remaining four BH.25 were sold to the Romanian airline SNNA.